The NBA all-star describes how he uses meditation as his performance-enhancing drug. Sarah Firshein, Content Strategy + Digital Storytelling. To professional athletes, there’s nothing “soft” about well-being — it’s the very foundation for winning. In The Long Game, a new video series from Thrive Global in partnership with VICE, we take a closer look at elite athletes and their daily and nightly routines, exploring how they’ve honed their habits to up their game. 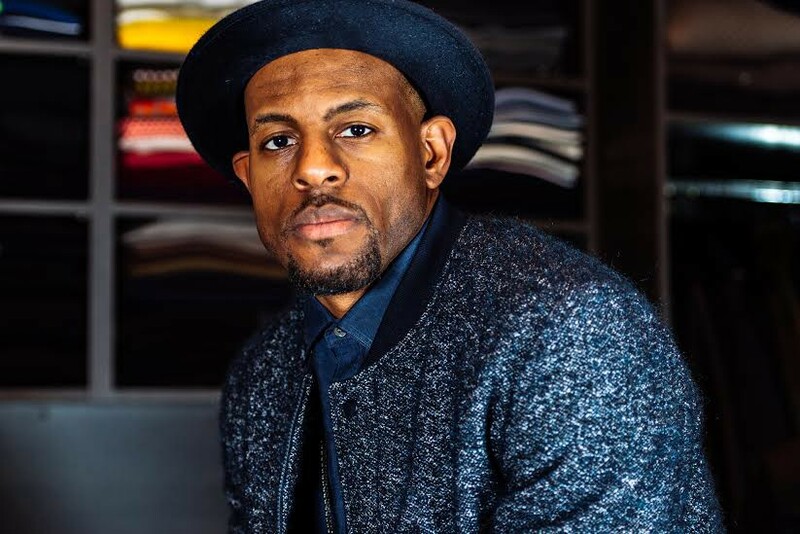 The series begins with Andre Iguodala, small forward on the Golden State Warriors and, by all accounts, Thrive Global’s tallest partner and investor. Iguodala, who was named the Most Valuable Player of the 2015 NBA Finals, credits his improved performance on the court to changes in his sleep habits. When he wakes up in the morning, the first thing he does is wave his hand over his Sense device, a modernist, globe-shaped alarm clock and sleep tracker that helps monitor and optimize rest. Watch the full episode above to learn how you can thrive like Andre, and be sure to stay tuned for future episodes of The Long Game.